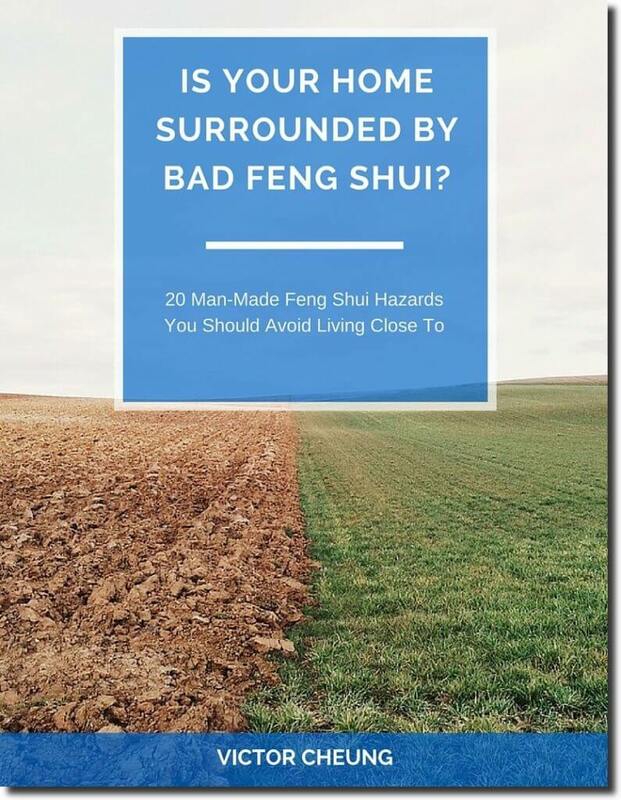 [Free Ebook] Is Your Home Surrounded by Bad Feng Shui? With growing population, less land, and modernization, man-made feng shui hazards are built next to where we live. Do you live next to one of these 20 places? 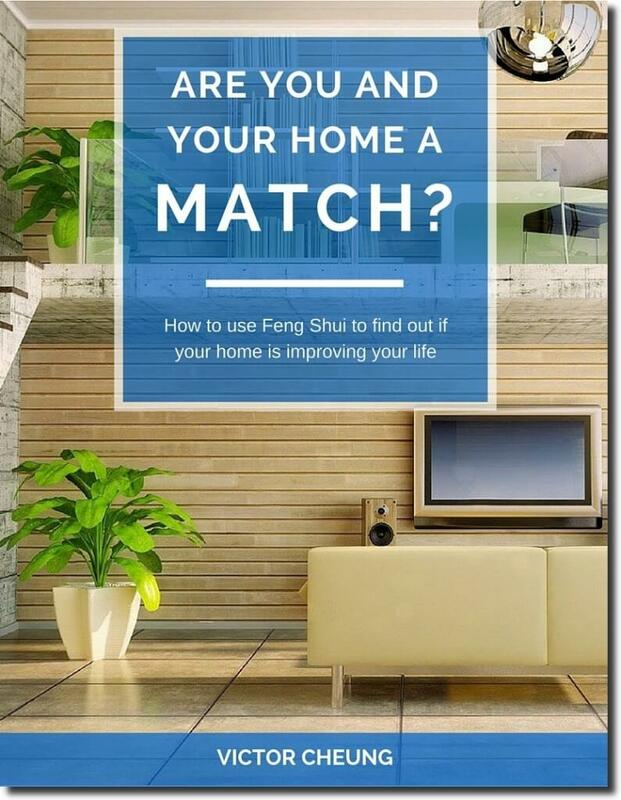 Are You and Your Home a Match? Your home has its own feng shui. 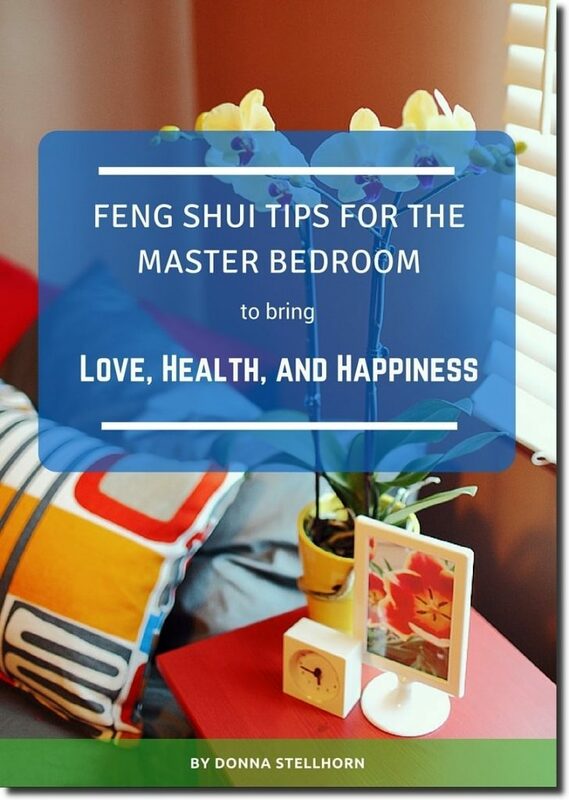 You have your own personal feng shui requirements. How compatible are the two? This ebook will give you the answer. Get 39 pages full of pictures, diagrams, and annotations of bed placements and tips on how to attract love, health, and happiness.